For trout and sewin is a worm a worm ? 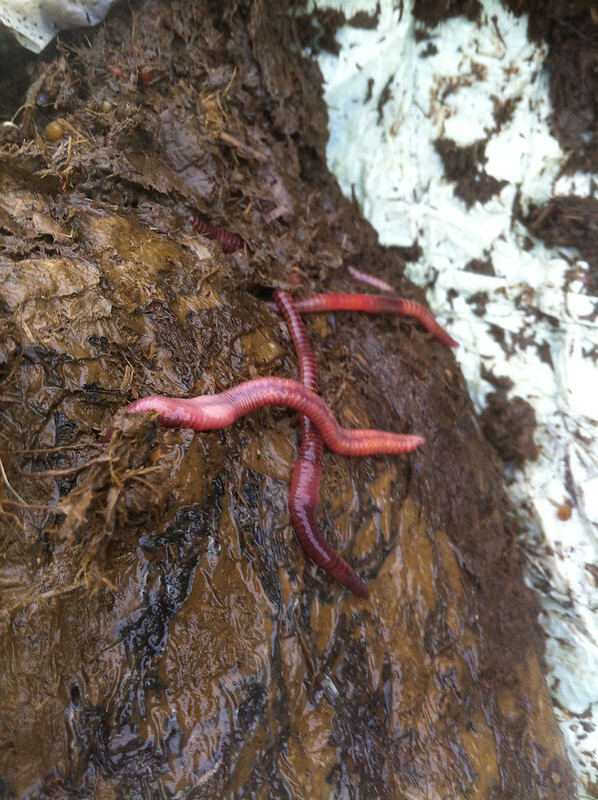 I have an allotment and have some nice big worms in my compost are they the boys for the job ? Large brandlings (stripped bodies) from the compost bin can work well, and are a safe bet, but those black headed lobworms from your veg patch are perhaps the best. I find those all red worms a bit soft, but somebody else on here is going to say they are brilliant! well bought me ticket this morning and got me hooks size 8 and 4 they look bloody tiny after using 6/0 for sea fishing and whole clams. Got some bouncing betties as well. I've caught on brandlings Andy & Terry, but I too think Black Heads are the best.